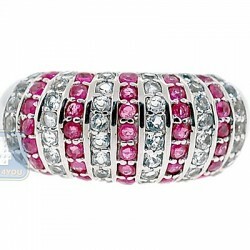 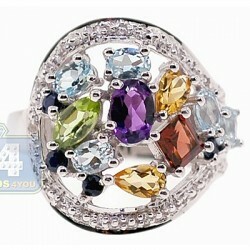 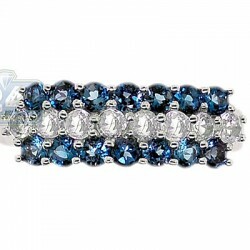 Impress her with this fascinating cocktail ring with mixed colorful gemstones! 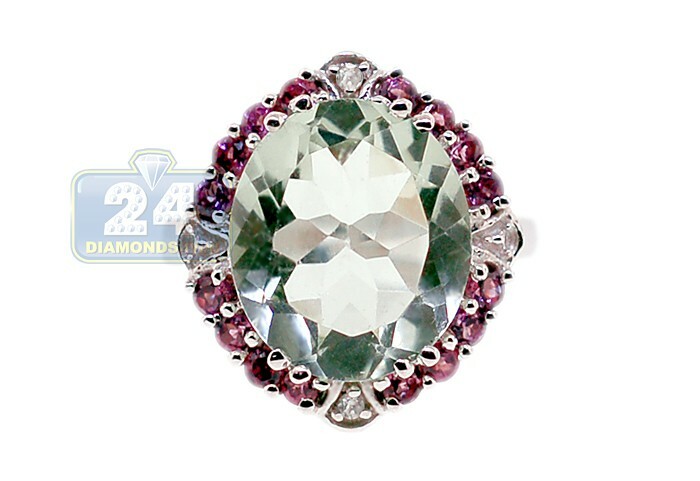 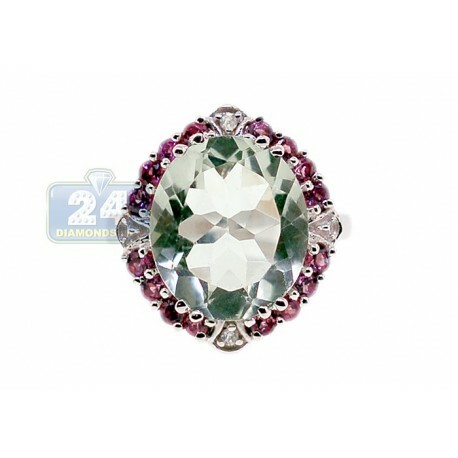 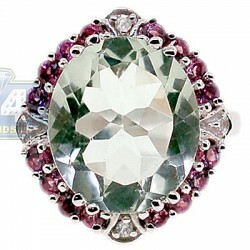 Gorgeous green amethyst oval is gorgeously bordered by warm rhodolite and burning white topaz round shaped precious stones. 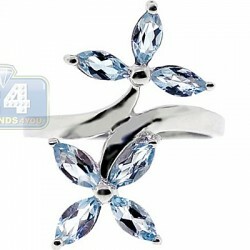 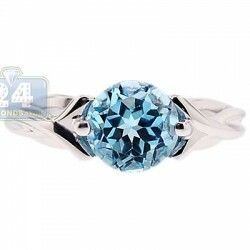 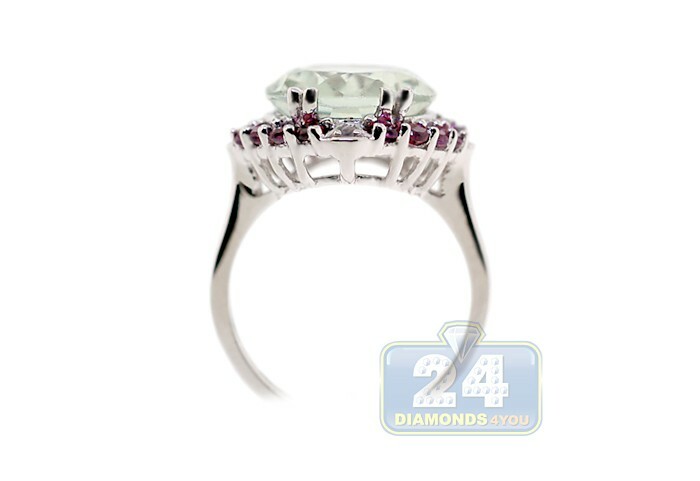 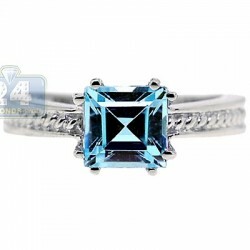 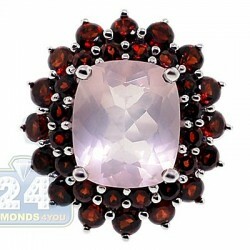 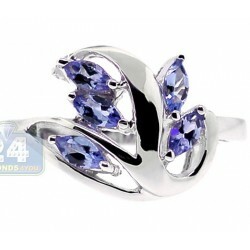 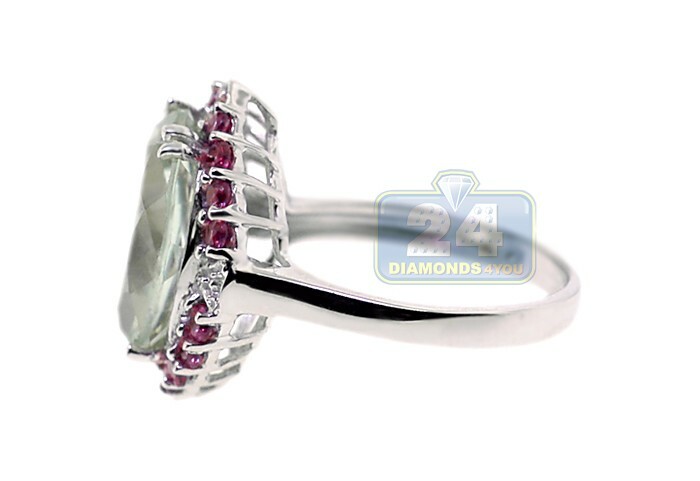 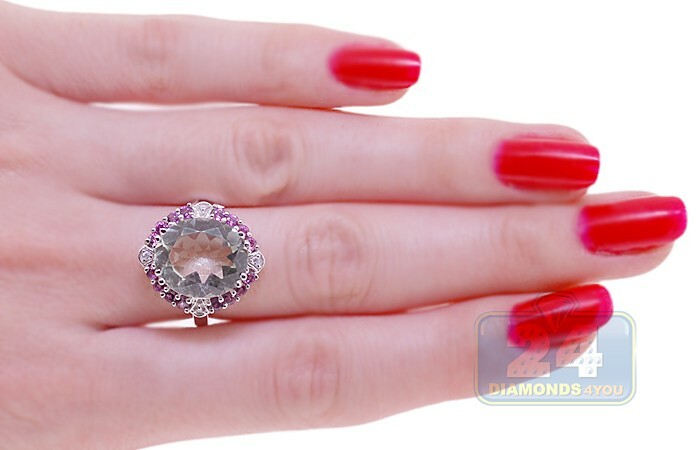 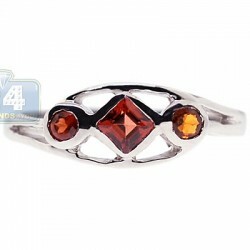 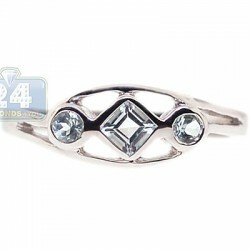 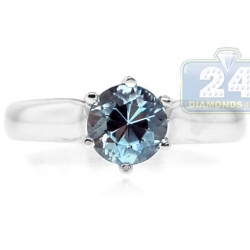 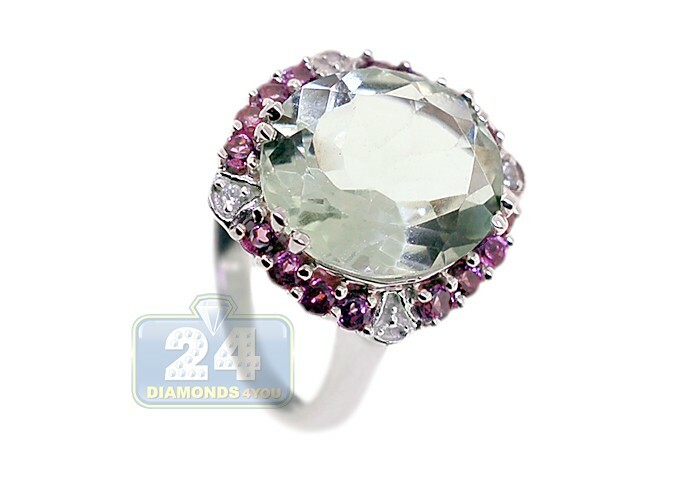 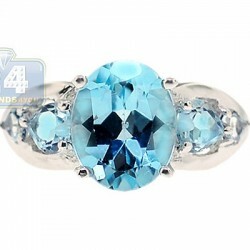 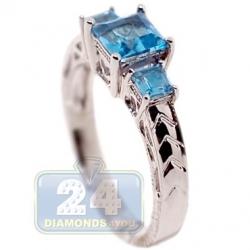 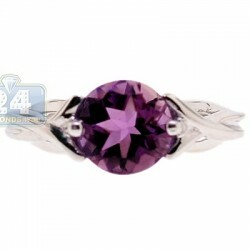 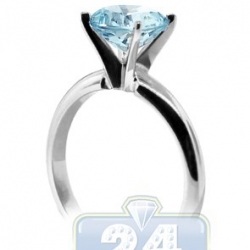 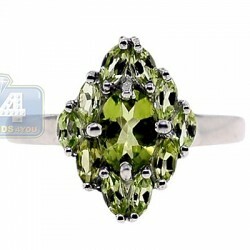 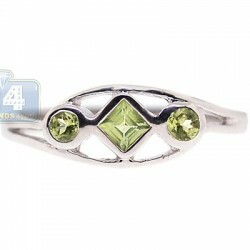 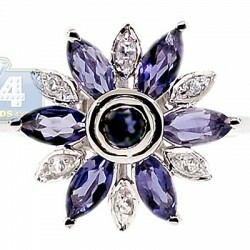 This 925 sterling silver ring boasts an impressive gemstone weight of 7.94 carat. 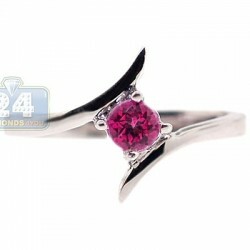 What an amazing gift for yourself or your partner!